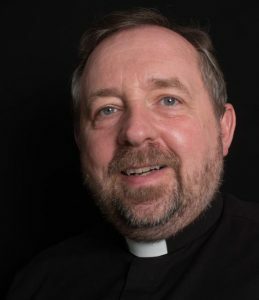 Nick Shutt is the Rector of the Mission Community, a job he took on in 2008. 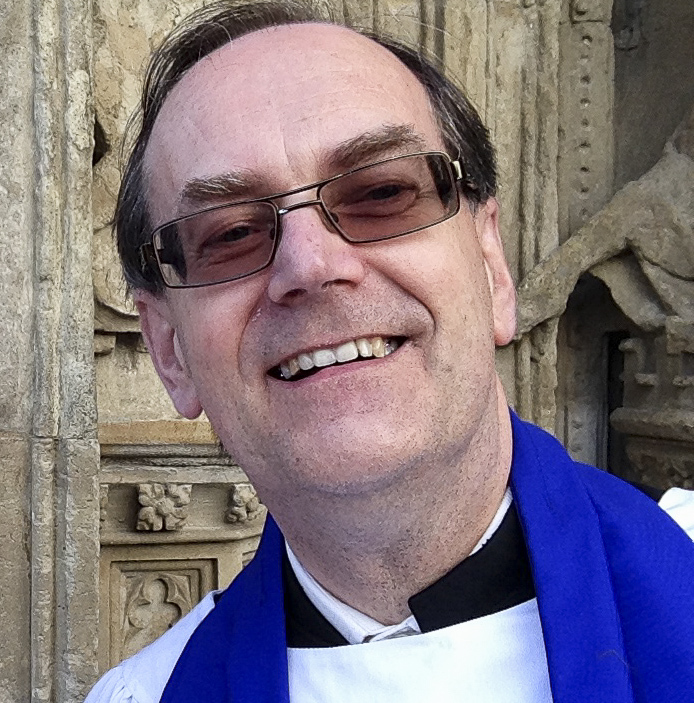 Nick was ordained as a self-supporting minister in 1994 and continues as such to date. In 2008 Nick retired from private practice as a Solicitor. He has degrees in Law (LLB), Ecclesiastical Law (MA) and Photography (BA). In 2010 Nick was made a Prebendary of Exeter Cathedral and received his first and only stipend…a bread roll… Nick continues his interest in all things creative including music, singing, photography, motorbiking, writing and latterly an e-bike – the latest gadget. Nick is married to Corinne, his very supportive and long-suffering wife. They have 2 children and 3 grandchildren all of whom conspire to keep Nick poor. Poppy the English Springer Spaniel is probably the most demanding of them all with total amnesia when it comes to remembering that we have just come back from a walk on the Moor…let’s go again! 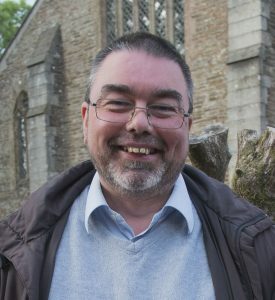 Gary Shirley joined the Mission Community in 2011 having served his curacy in Plymouth. Prior to ordination Gary was a Church Army Officer, a link he still proudly continues. Gary is married to Carol and have one son and a grandchild. 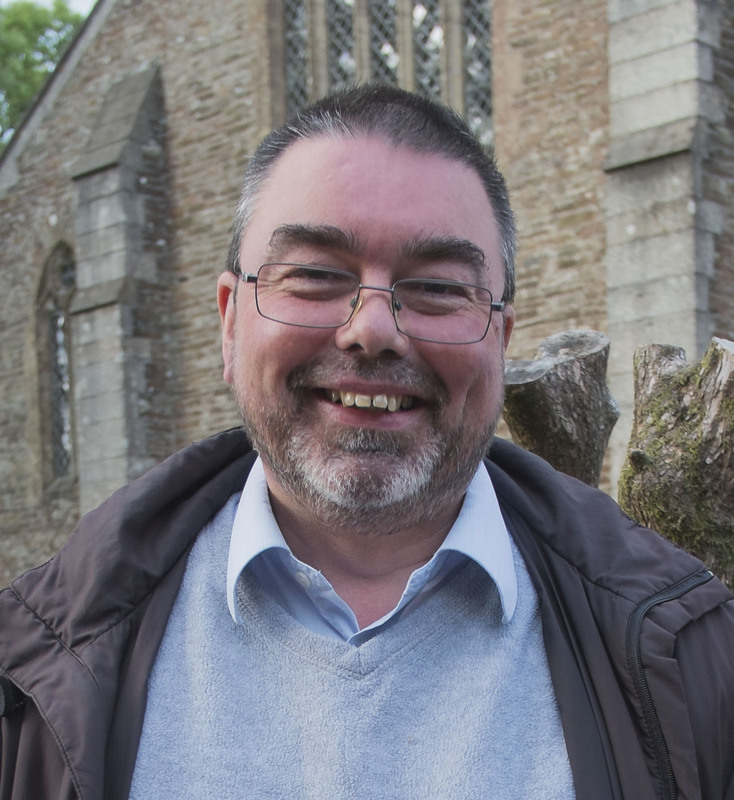 Gary is an avid reader of science fiction and is enjoying life on the Moors. Gary’s passion is for evangelism and sharing the Good News. 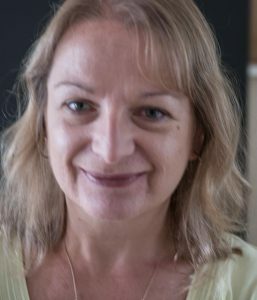 Di Caine joined the Mission Community in 2017 having served a curacy in Dawlish. Di has worked as a civilian in the Police Force for many years as well as being a chaplain at a secure unit in East Devon. Di is married to Nigel who is a retired police officer. Martin Jury completed his initial training as a Reader in 2015 and is now enjoying ministering across the Mission Community. Martin is married to Trish and has two grown up children. Martin works as a Quantity Surveyor in Saltash. His skills with buildings means he is much in demand across the Mission Community. Jane Sanham is a Reader who has joined the Team in 2016 following years of ministry in Plymouth. 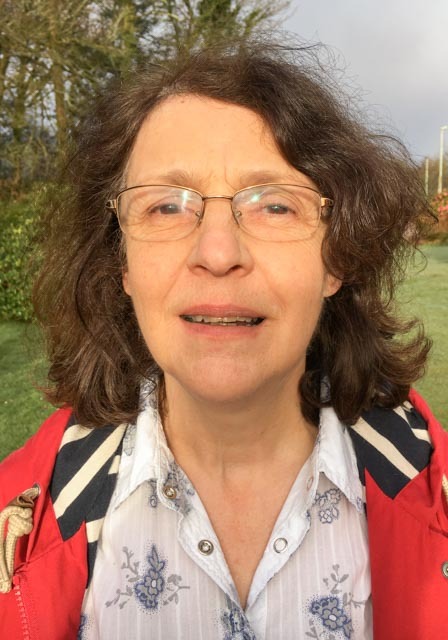 Jane lives in Yelverton and plays a full part in the life of the Mission Community. Debbie is our part-time administrator and also acts as our Safeguarding Officer.